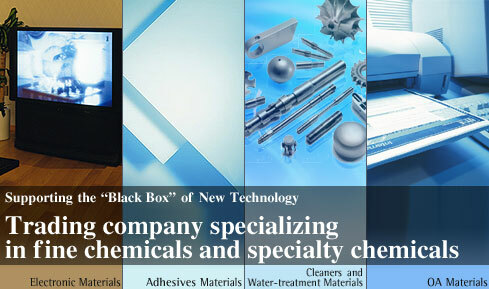 New pharmaceutical excipient for film coating agent and binder for tablets etc. Dissolving ETHOCEL (Ethylcellulose) in a specific solvent eliminates a complicated work of viscosity adjustment. EC Vehicle is excellent in producing the paste each for MLCC and PDP application.